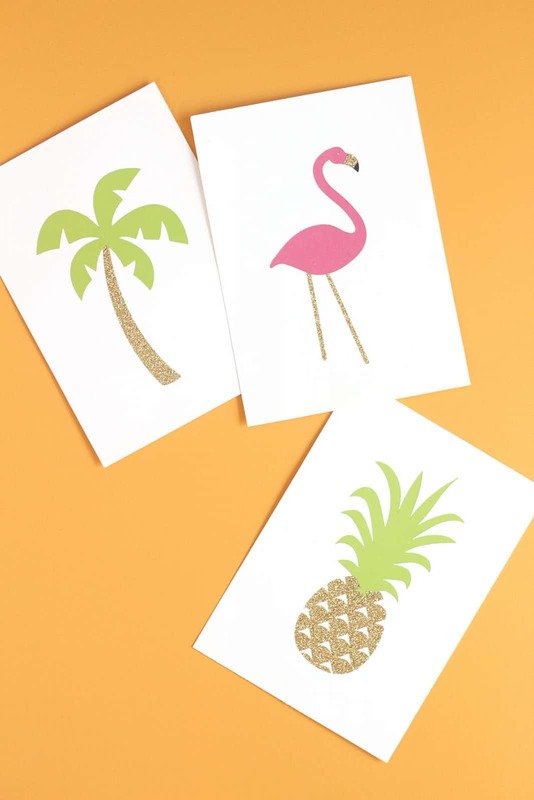 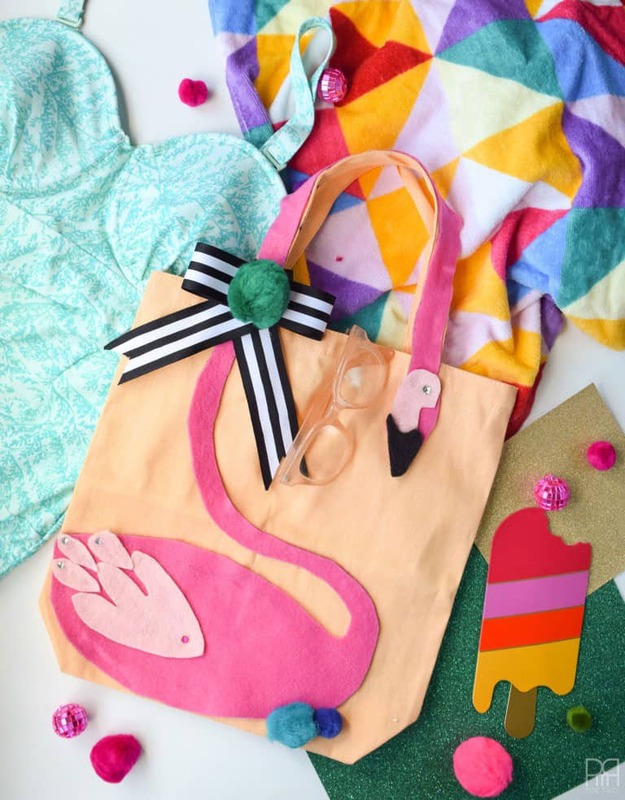 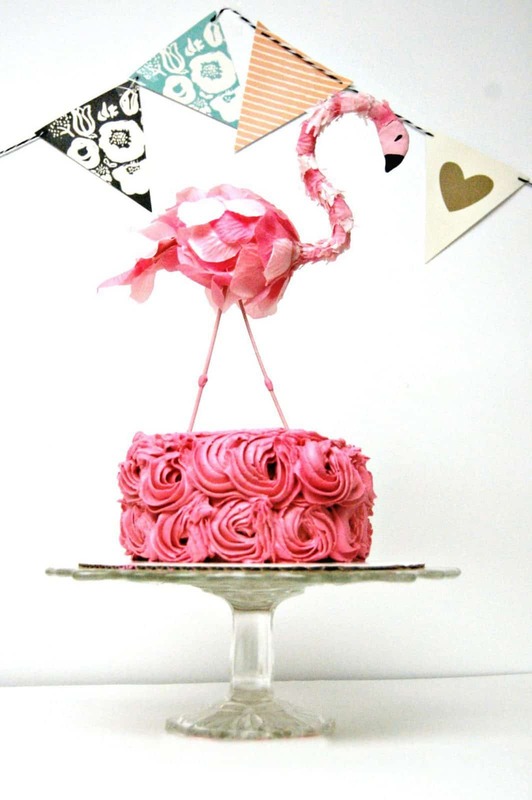 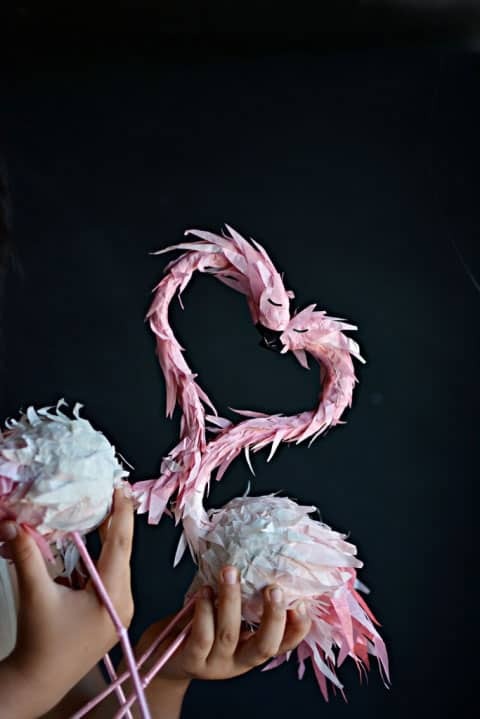 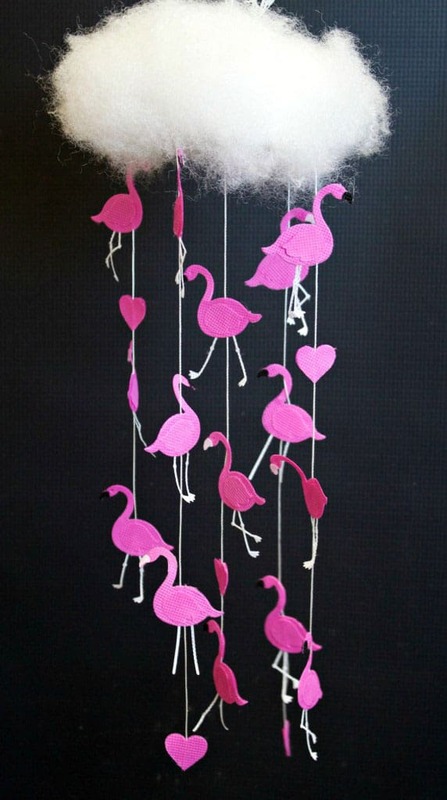 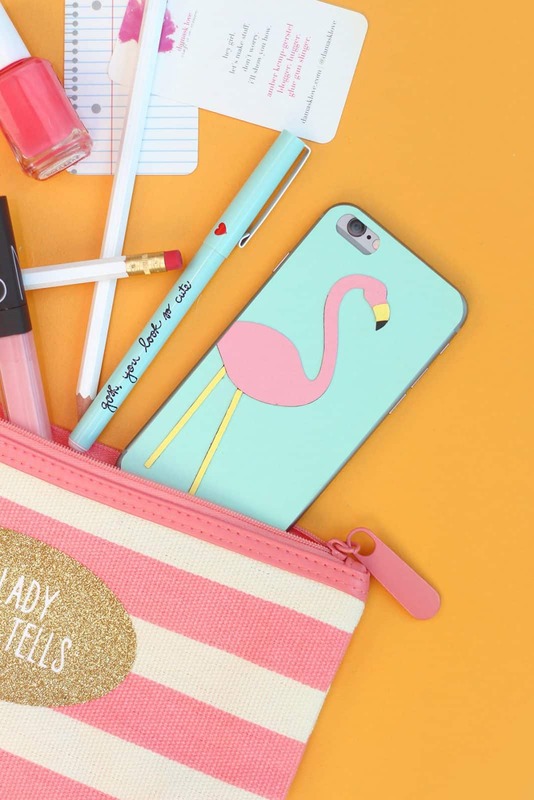 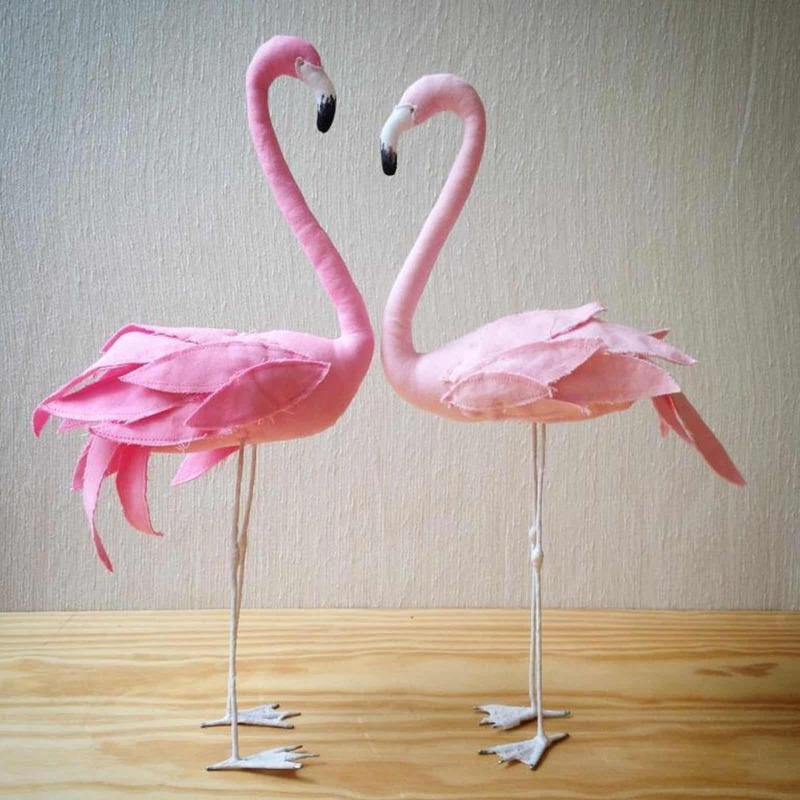 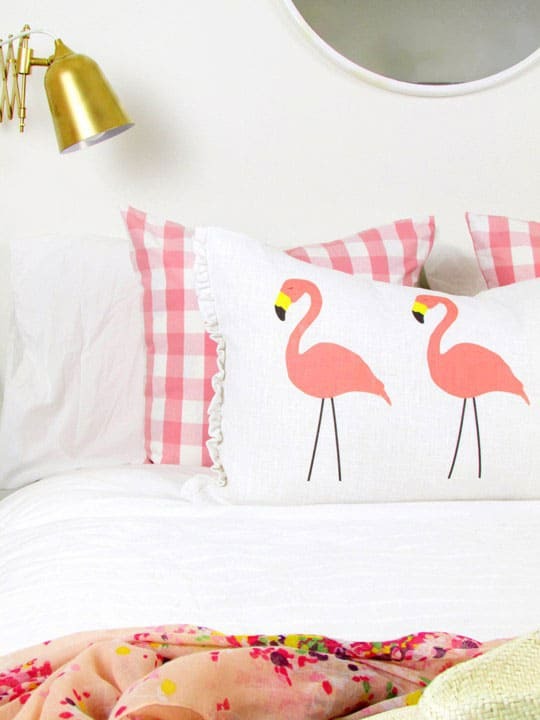 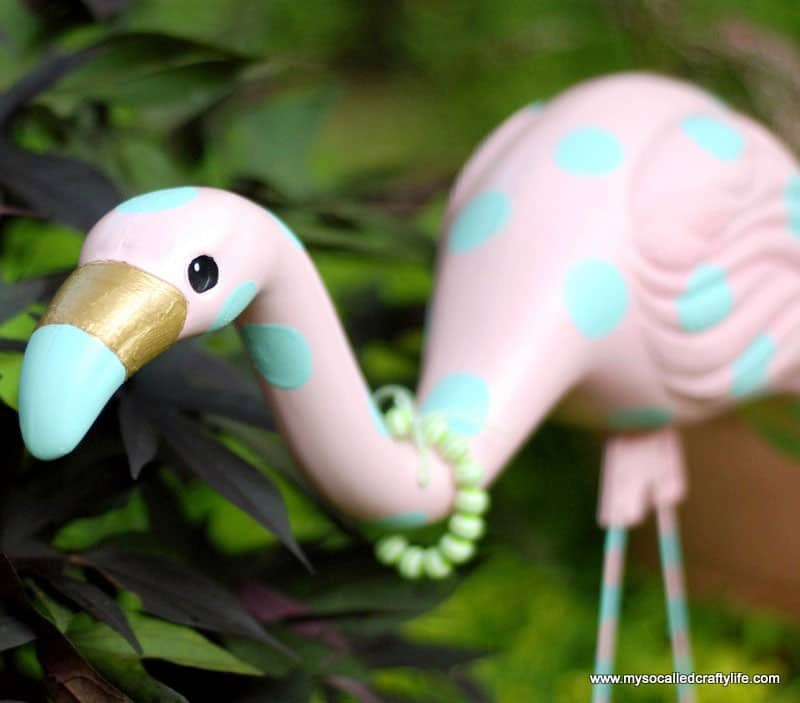 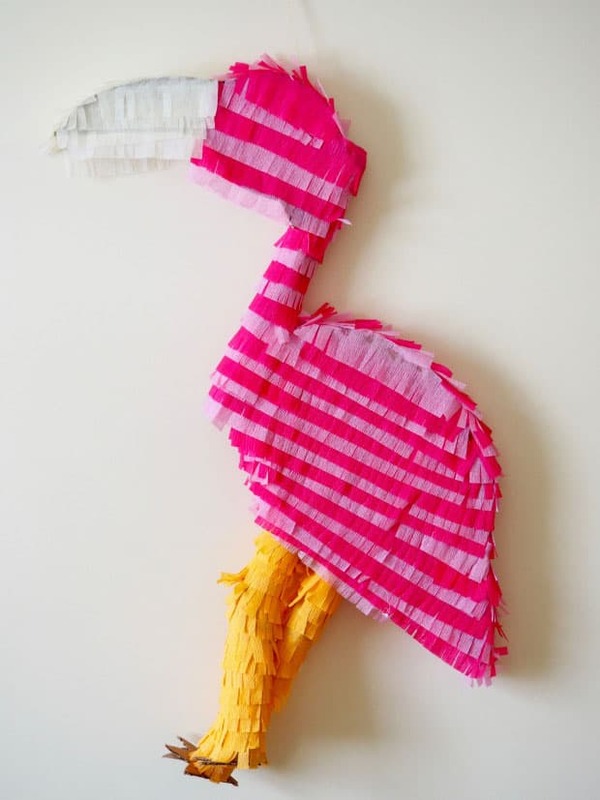 39 Totally Fabulous DIY Flamingo Crafts and Recipes You'll Fall in Love With! 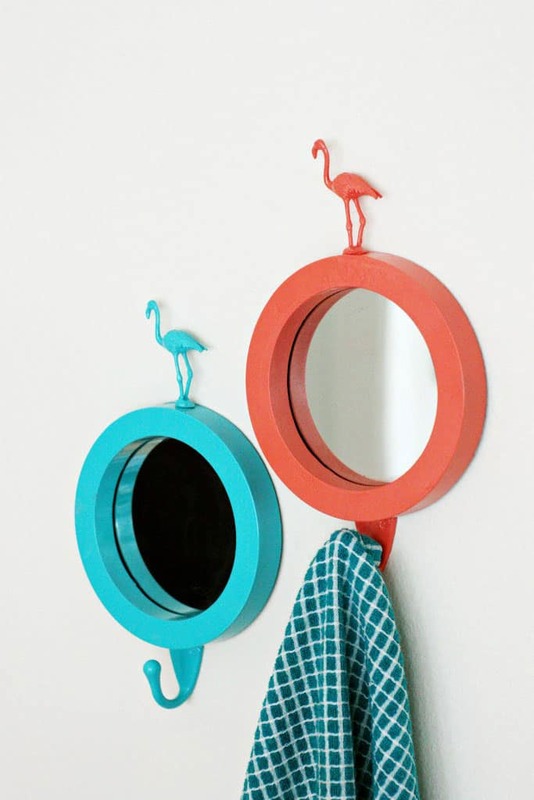 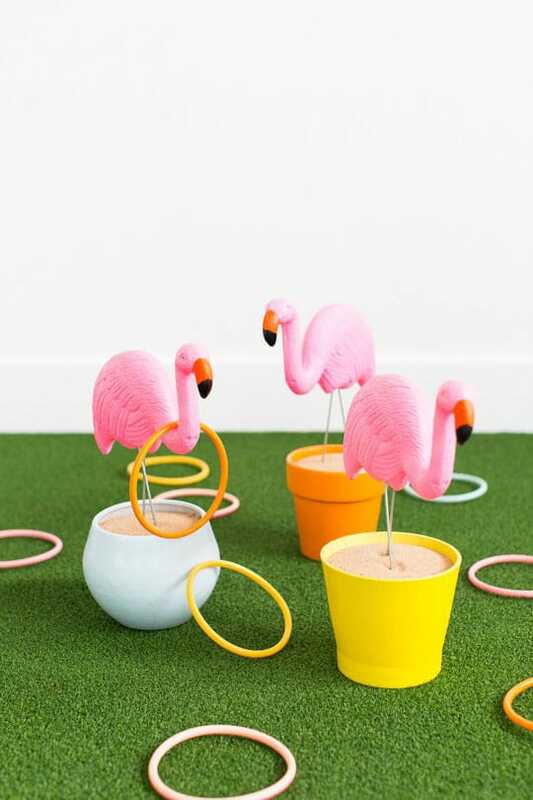 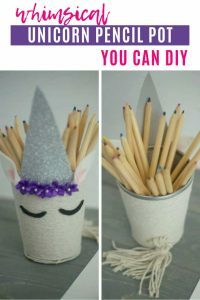 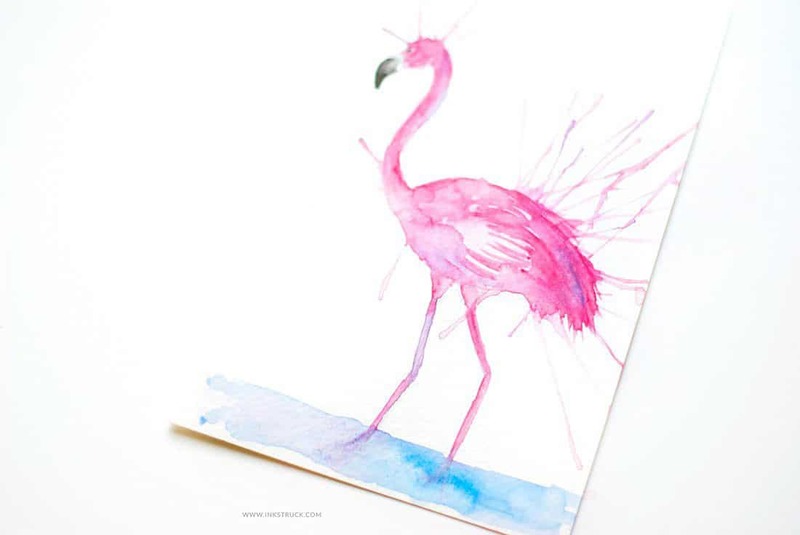 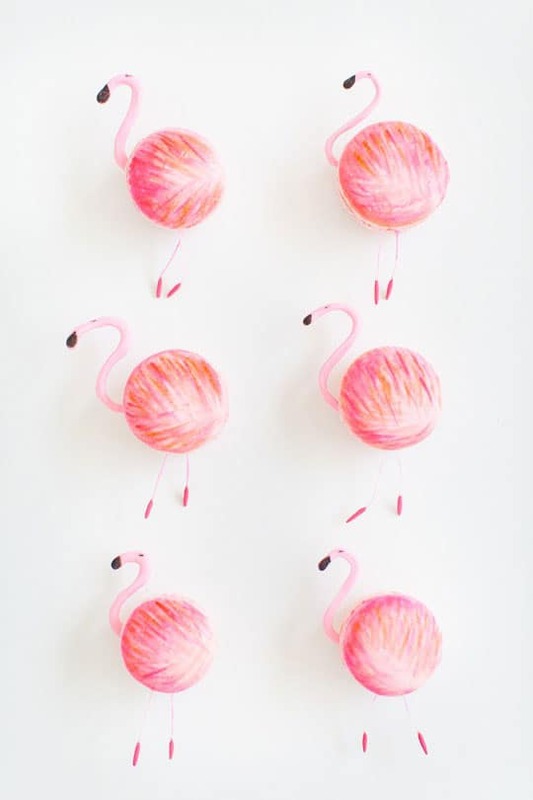 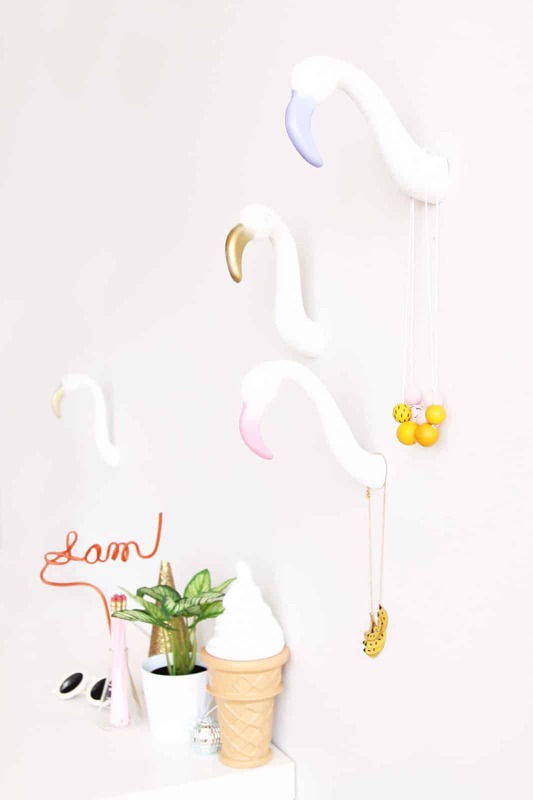 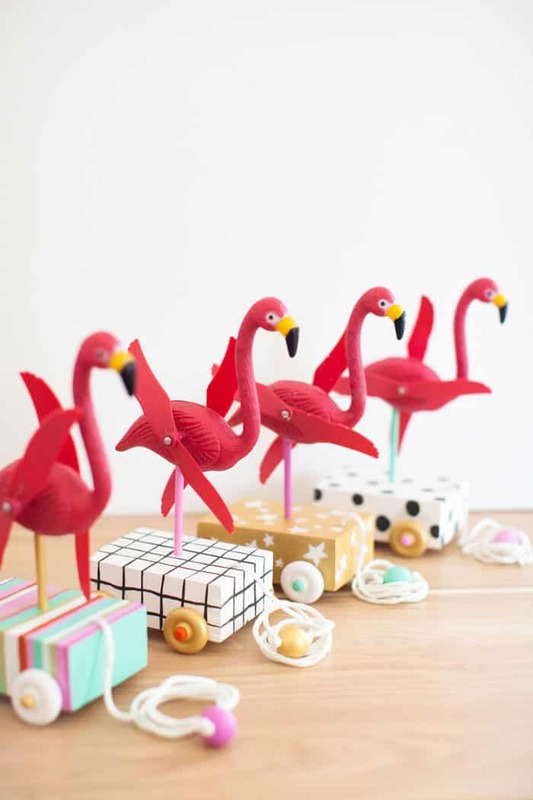 Home > DIY Projects > 39 Totally Fabulous DIY Flamingo Crafts and Recipes You’ll Fall in Love With! 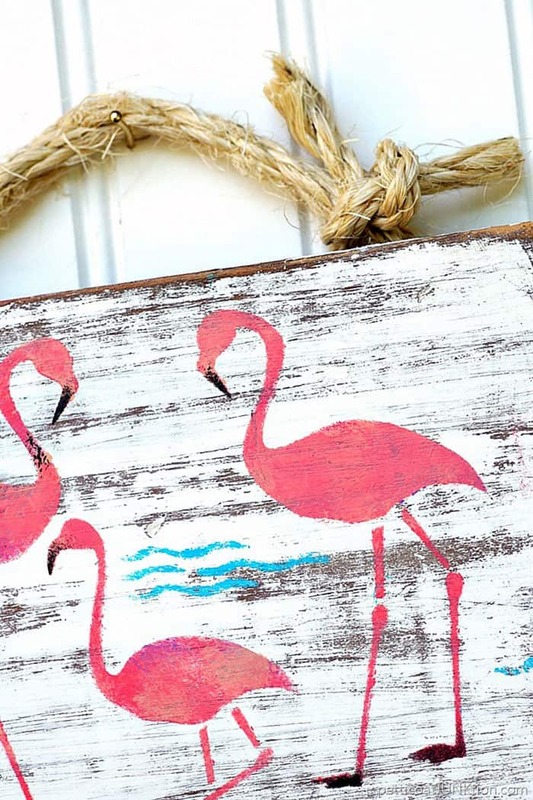 39 Totally Fabulous DIY Flamingo Crafts and Recipes You’ll Fall in Love With! 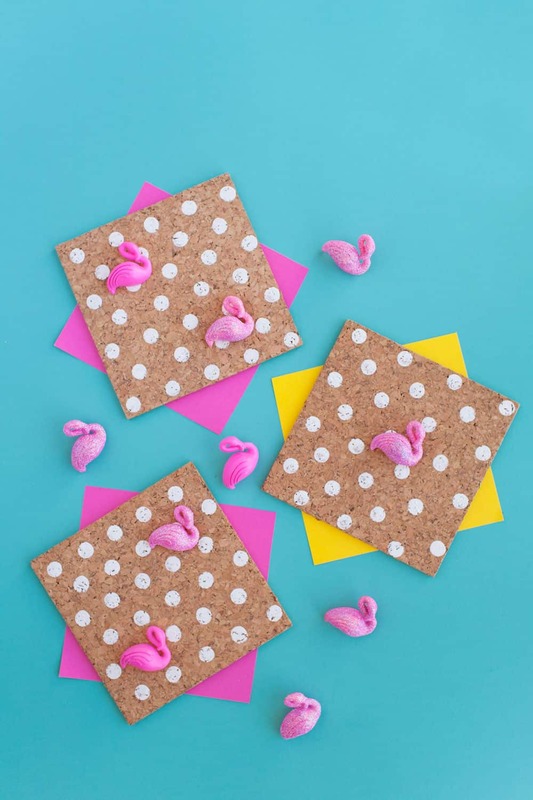 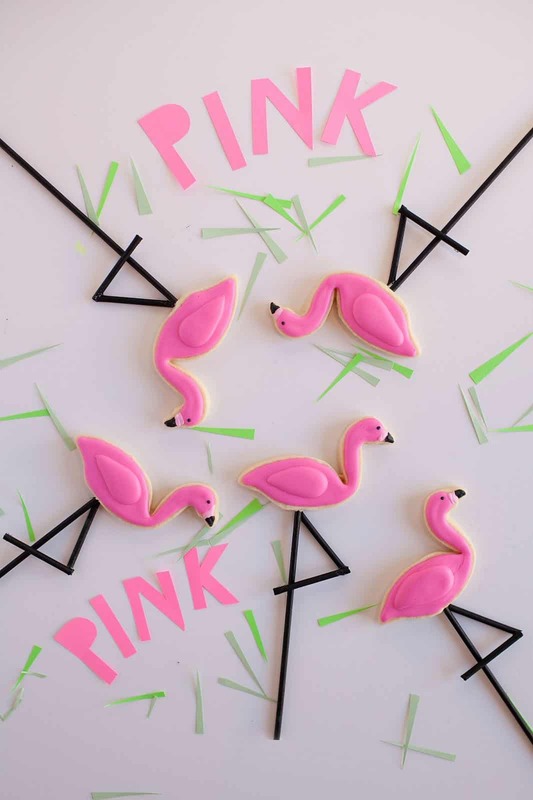 You are going to love these DIY flamingo crafts and fun food ideas! 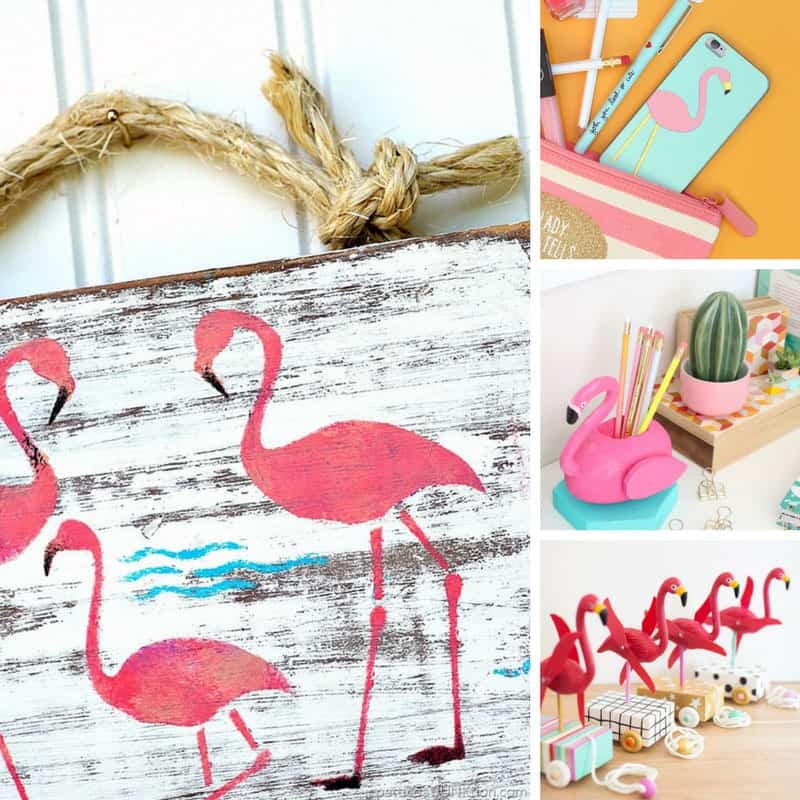 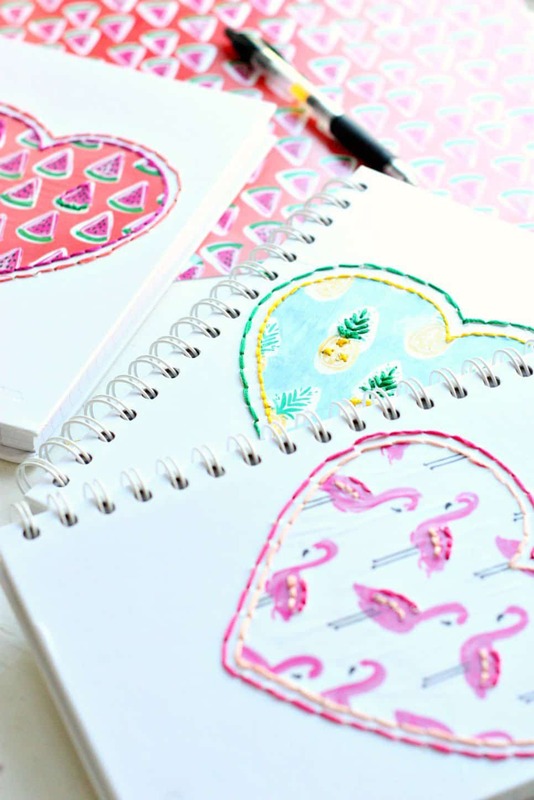 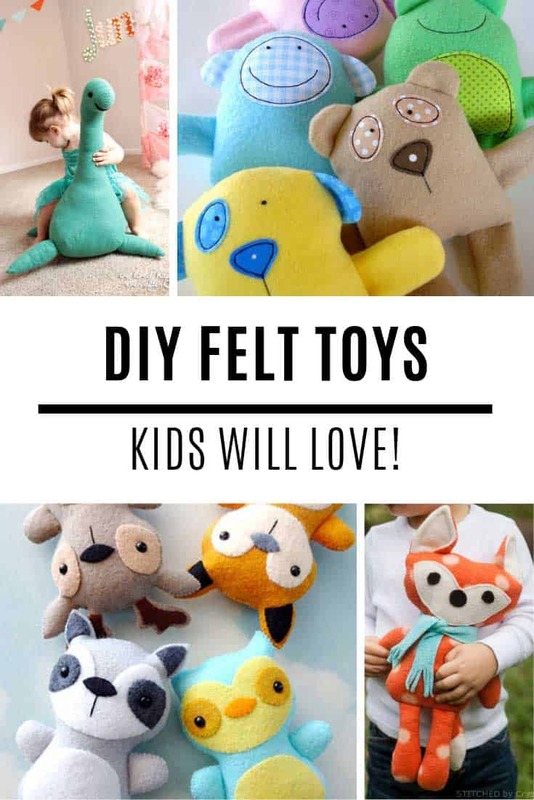 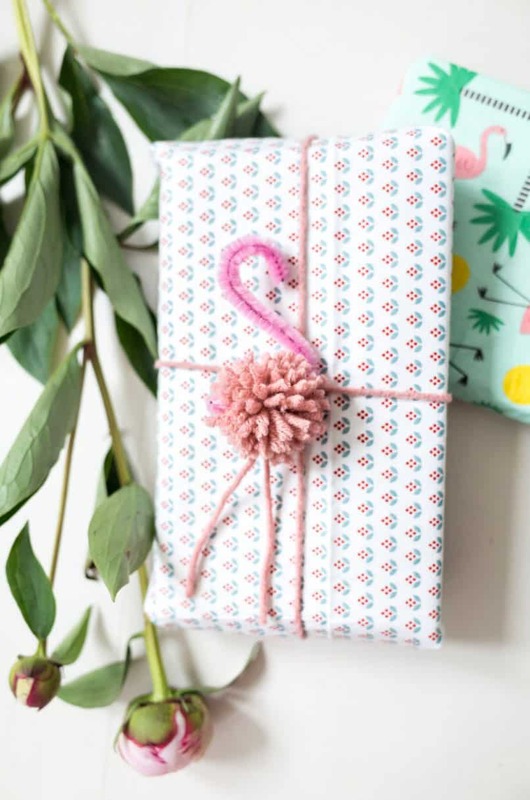 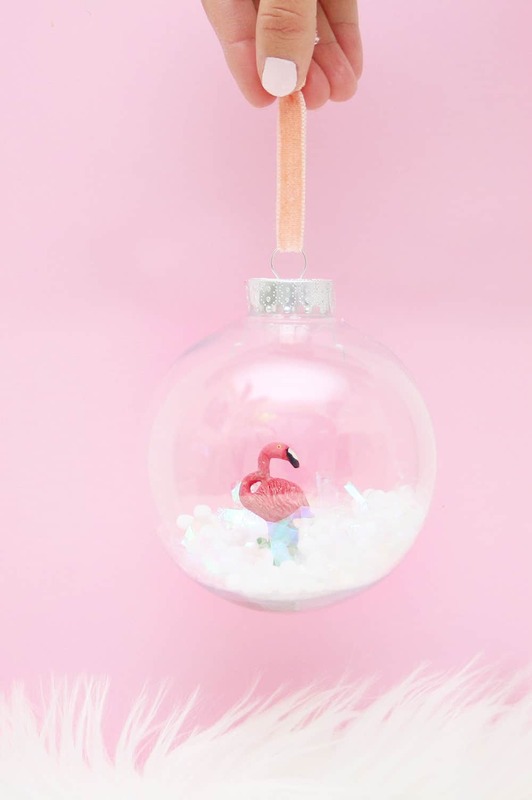 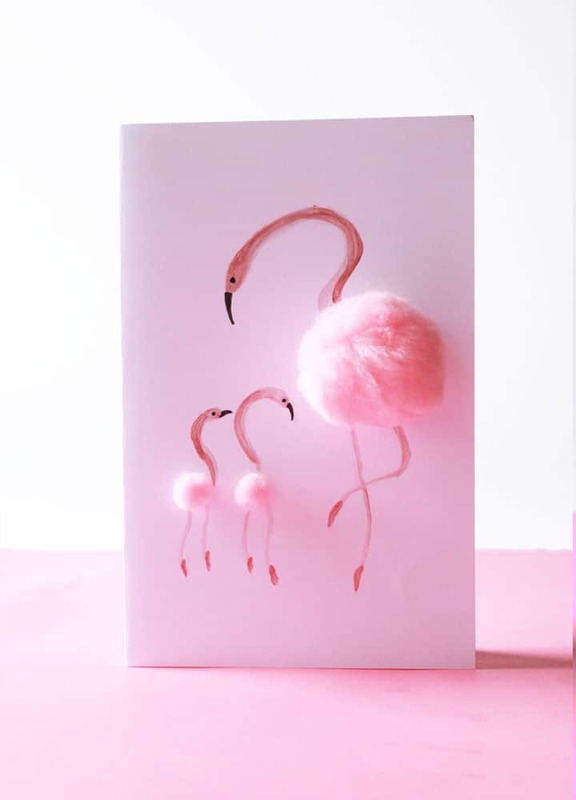 A little birdie told us you love flamingos… in which case you are going to be spoiled for choice when you see the collection of totally fabulous DIY flamingo crafts and recipes we’ve put together for you! 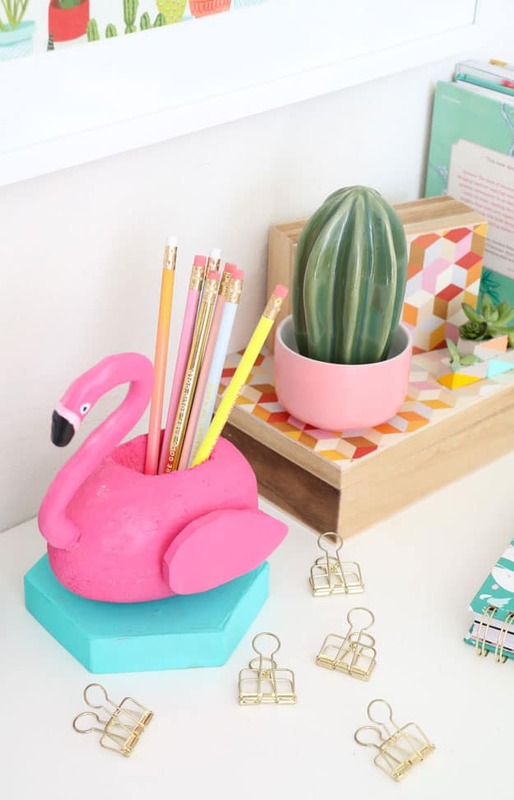 We’ve got ideas for desk accessories, pictures and pillows. 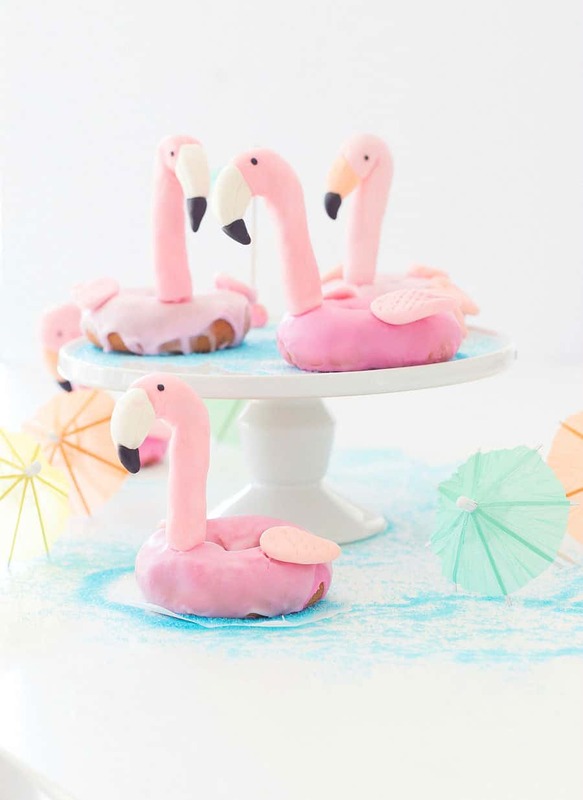 Or how about flamingo donuts or macarons to munch on! 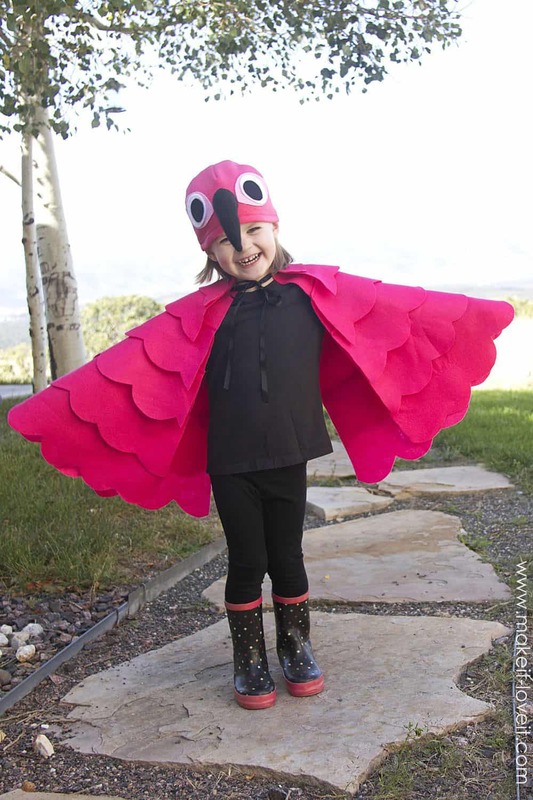 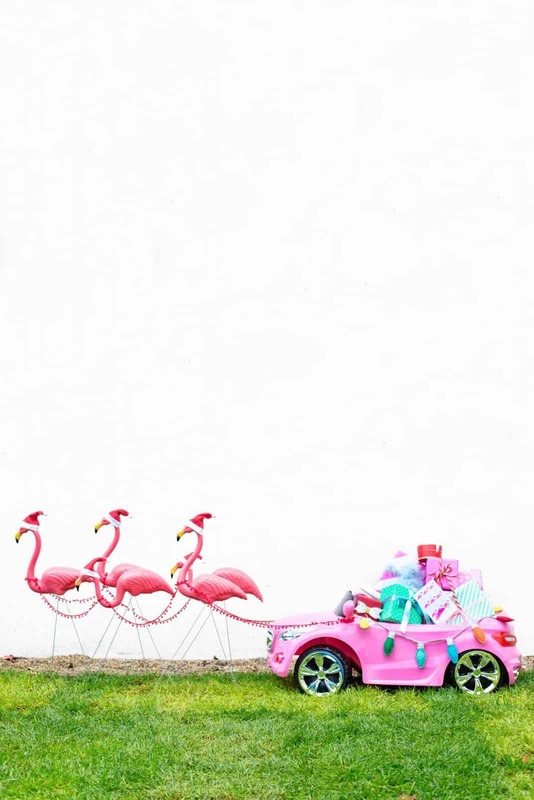 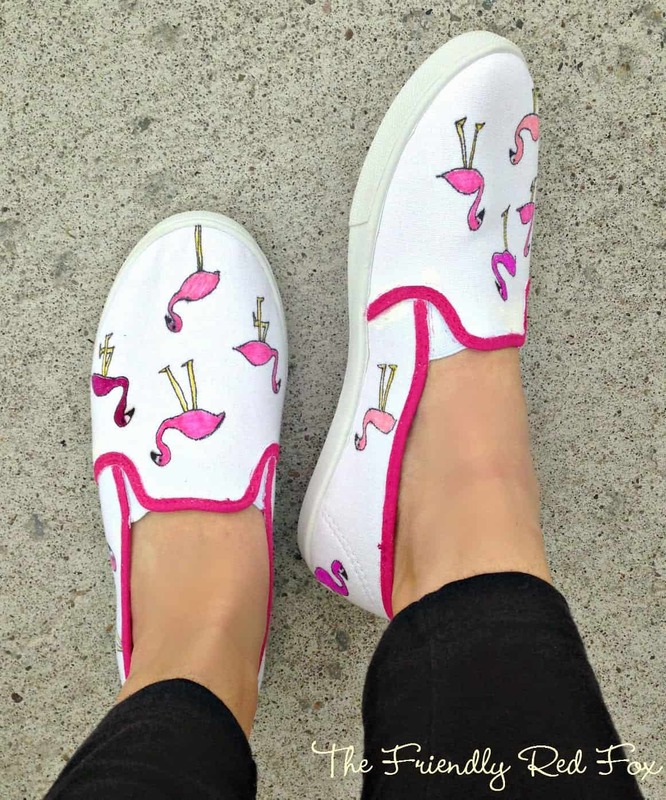 Oh and don’t miss the flamingo shoe makeover because they are totally cute! 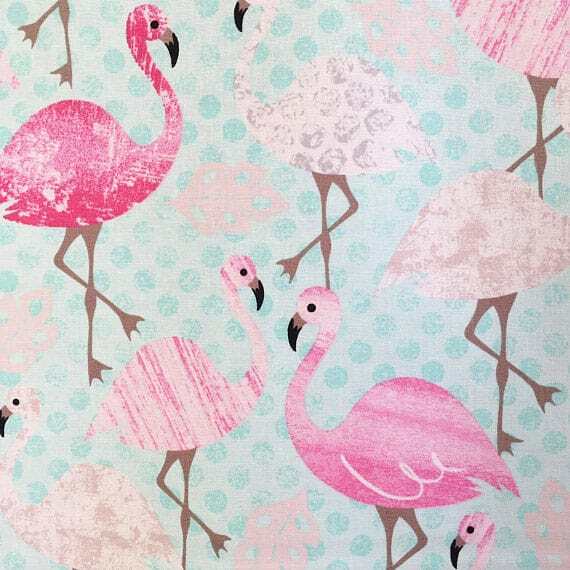 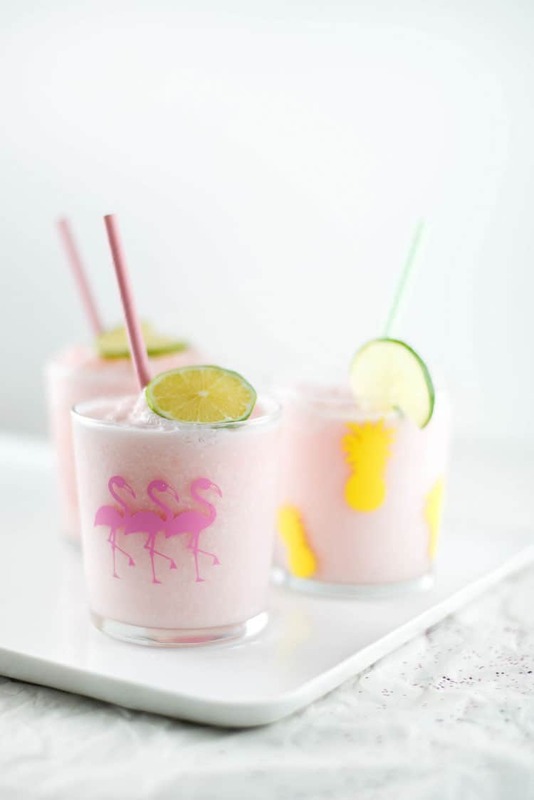 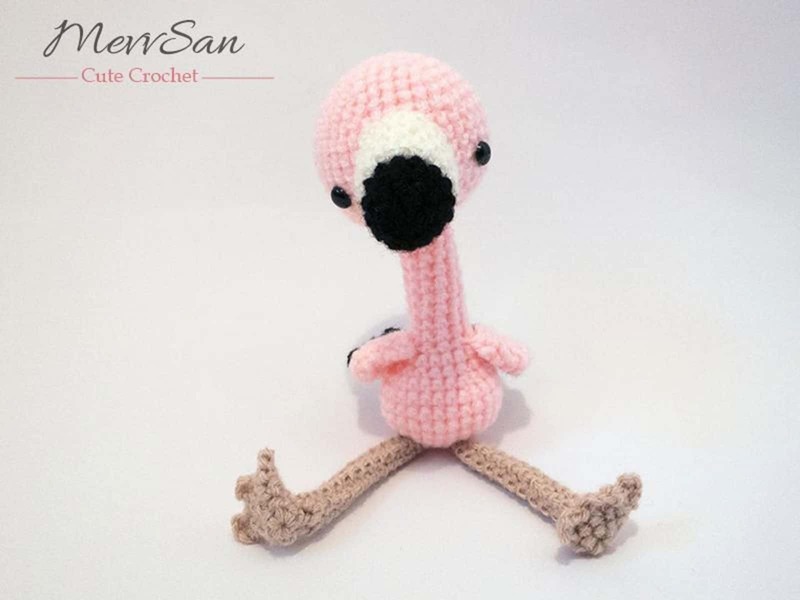 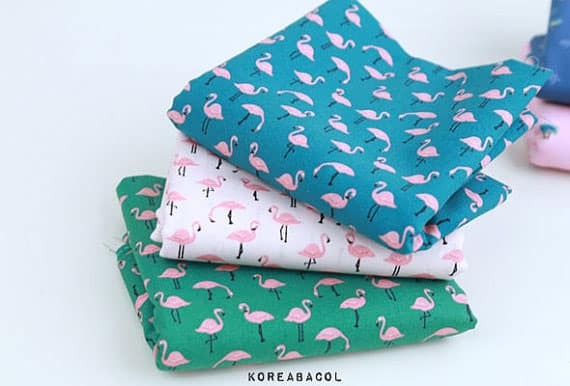 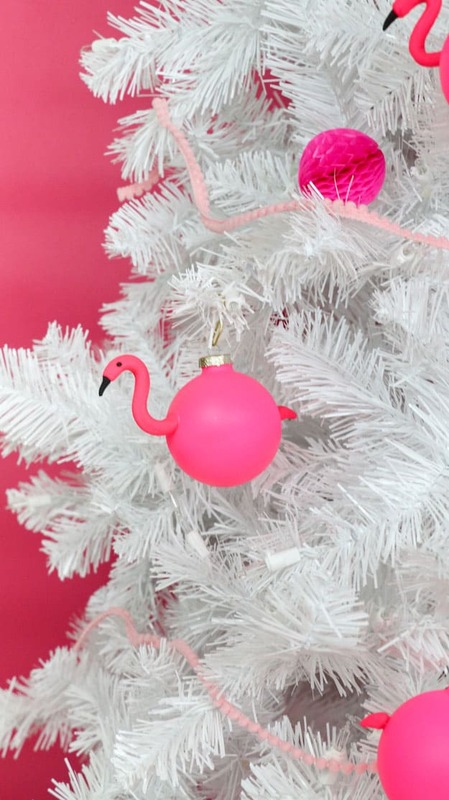 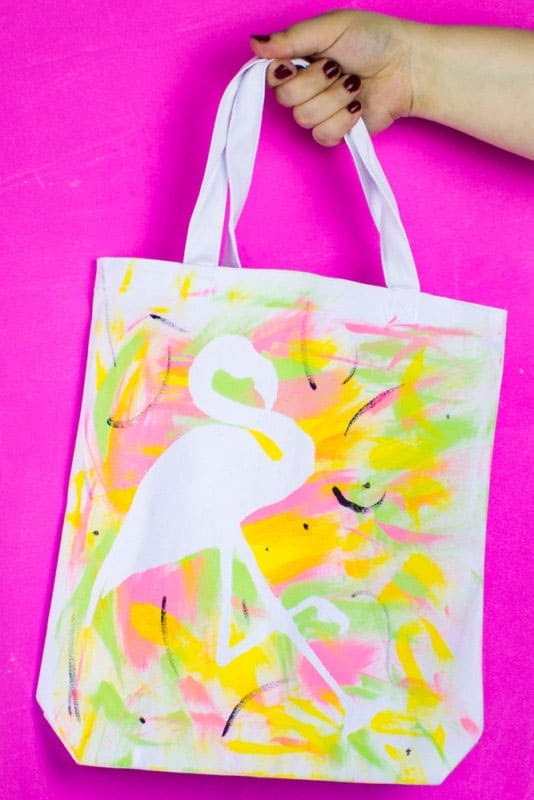 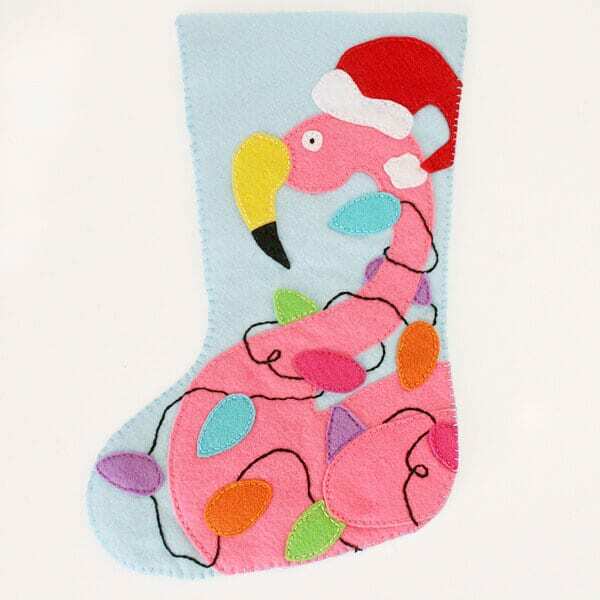 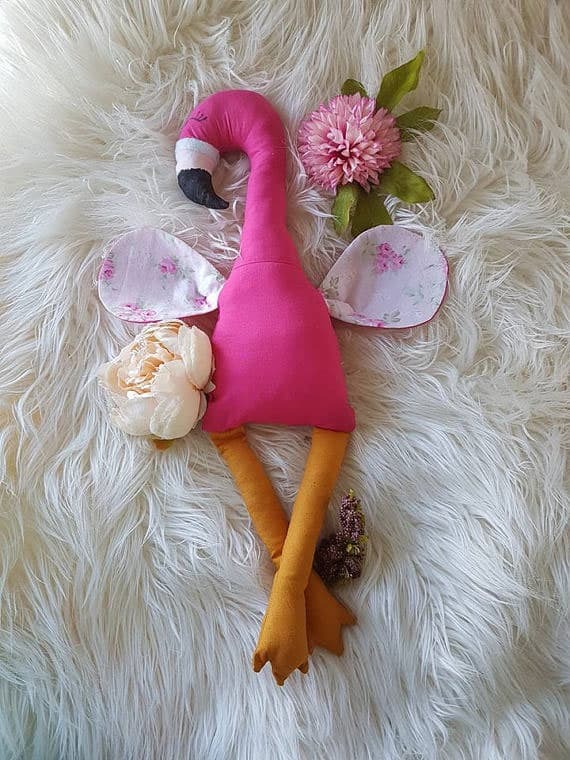 Make some for yourself, or as gifts for a fellow flamingo lover! 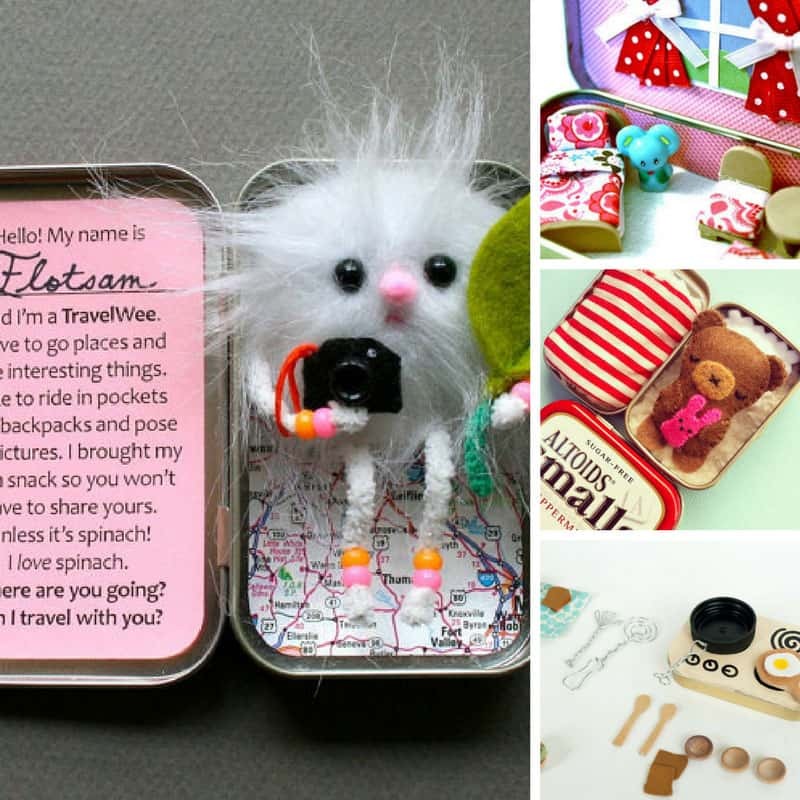 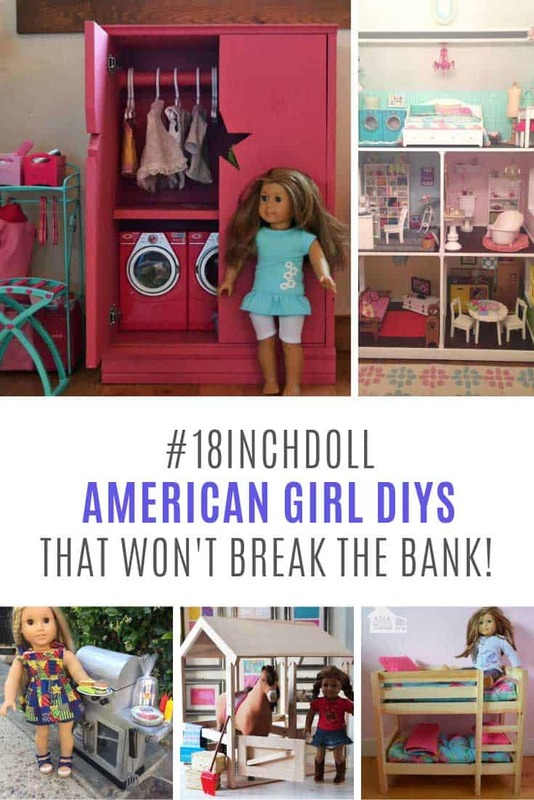 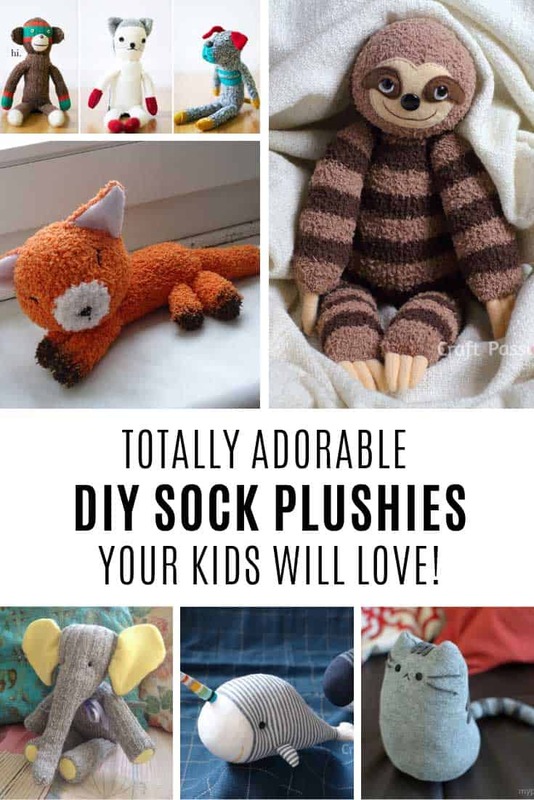 Don’t forget to scroll to see all the ideas and be sure to pin your favourites. 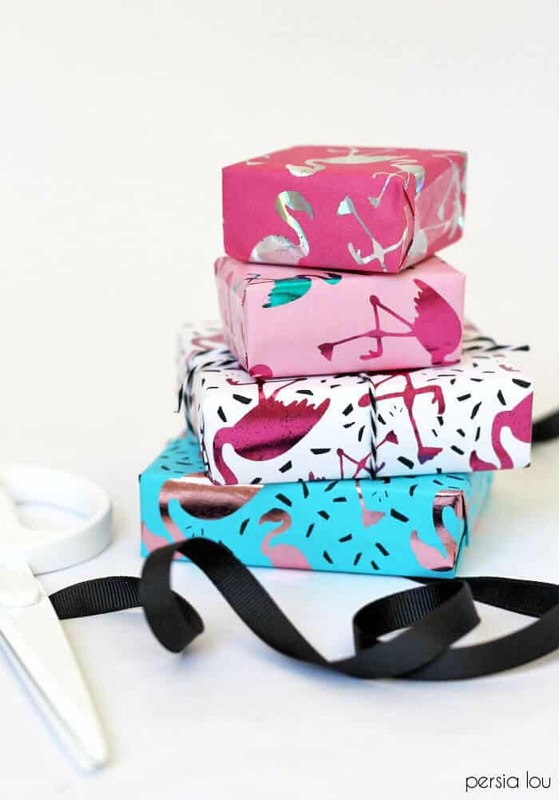 ==> customize your sneakers collection!